Sold by: Carved Stone Creations, Inc.
Natural stones are products of nature, and no two pieces are exactly alike. 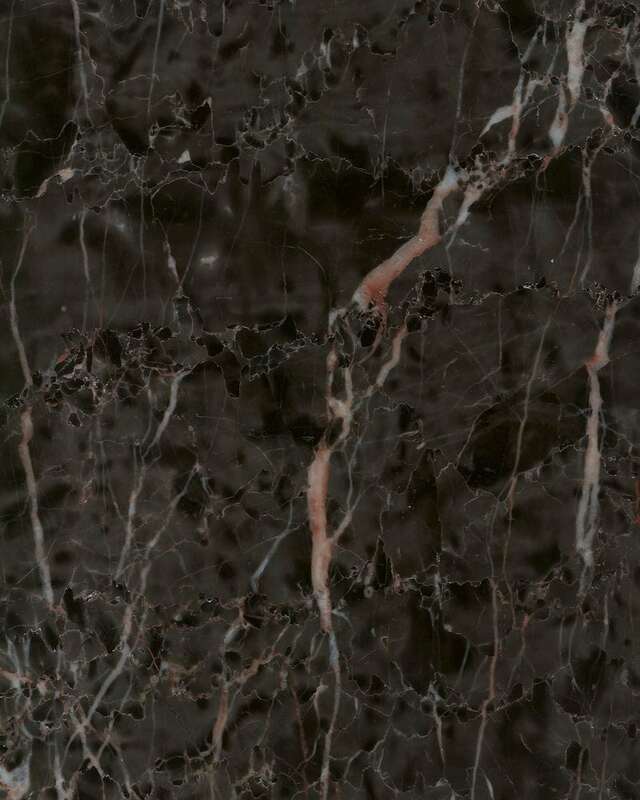 All natural stones have unique natural variations and inclusions that are impossible to show in a photograph or sample. For this reason, all stone should be unpacked and inspected prior to installation, as Carved Stone Creations, Inc. cannot accept claims for variation in any stone after install.